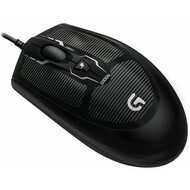 Logitech G100s Optical Gaming Mouse - NWCA Inc. 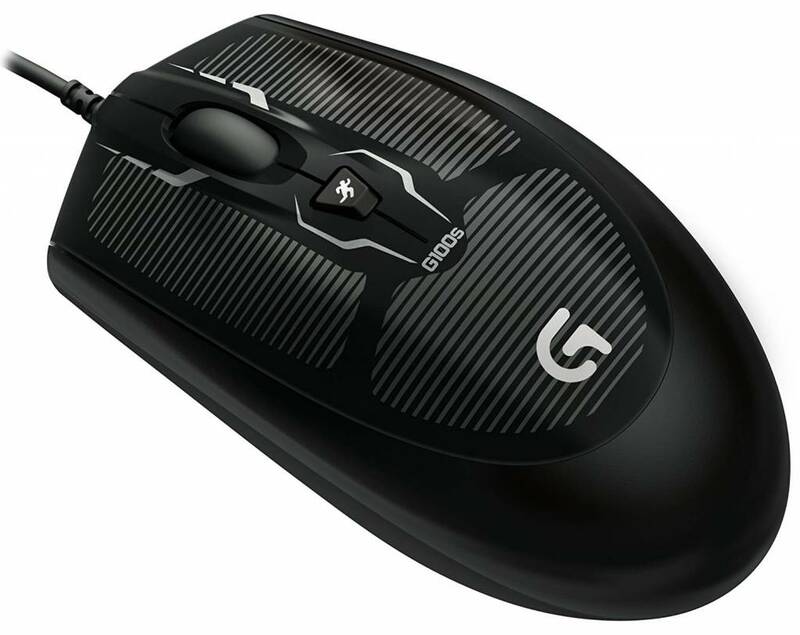 Features exclusive Delta Zero sensor optimizations for high-accuracy cursor control. 2500 DPI sensor responds accurately to hand movements. Upgraded primary mechanical microswitches are rated to a 20 million-click lifespan. Used infrared imaging to determine strategic tactile zones where the hand meets the mouse surface. In-game sensitivity switching. 2-millisecond report rate. Lightweight design. Low-friction polytetrafluoroethylene feet reduce drag for faster motions, smoother cursor movements and improved accuracy.